As a leading manufacturer producing easy to use mobile phones for the elderly. 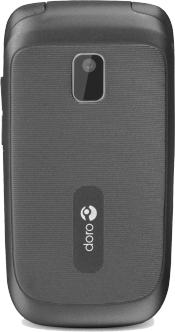 The Doro PhoneEasy 612 is robust yet simple. Hearing aid compatible, everyone can enjoy a phone call with the family. 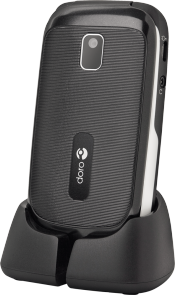 The Doro PhoneEasy 612 mobile phone is a simple and basic phone that is still stylish. With a large display and nicely separated keys, you can enjoy being able to use the phone easily. You can also answer and end calls with a flip. Take advantage of the 2.0 megapixel camera so you can take photos at your leisure. 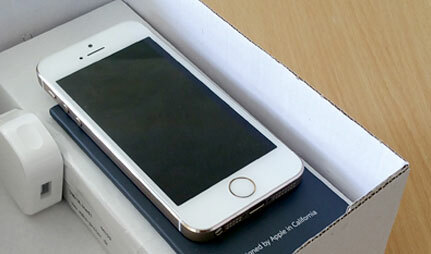 There is also the option to use this phone with a Bluetooth headset or hearing aid. 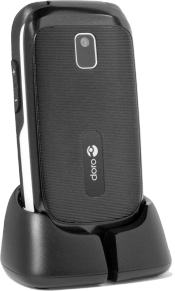 Simple but still effective, the Doro 612 meets your needs for a basic phone.